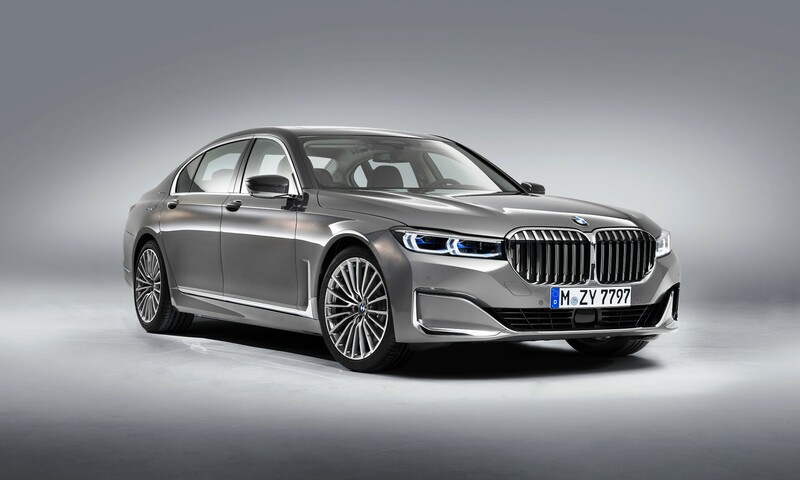 While some automakers were debuting new models, such as the new Toyota Supra and new Mustang GT500, at the Detroit Motor Show, the all-new BMW 7 Series was launched in China. 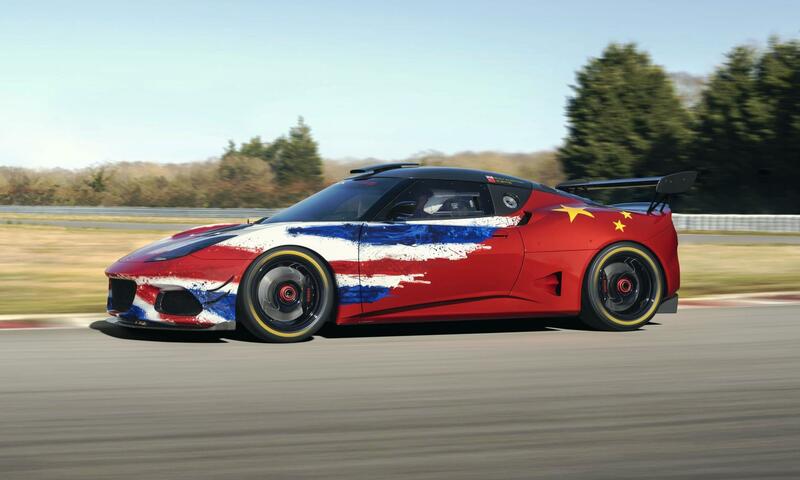 Such a move just underlines the importance that this market plays in BMW’s growth plans. 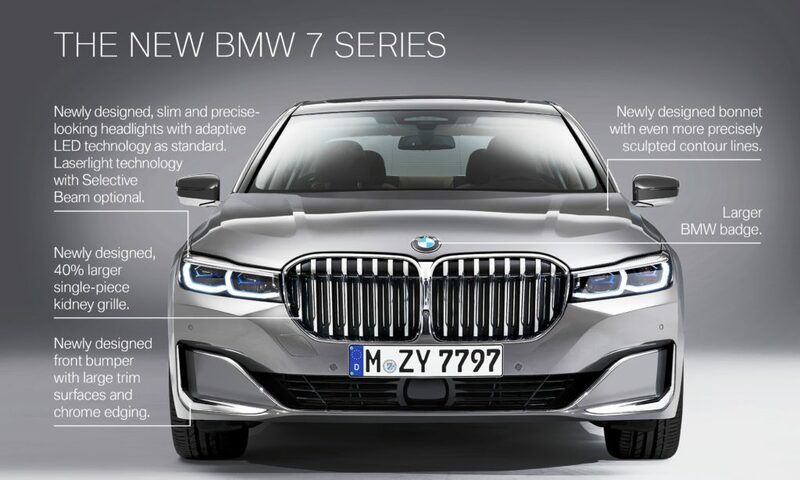 As with many new models coming out of the Bavarian Motor Works, the all-new BMW 7 Series has quite prominent kidney grilles. The entire car has quite a dominant presence. Its length can be seen in profile. At the rear there the slim lighting strip has a three-dimensional effect, much like those of the latest BMW X5. Click here to read our review of the latest generation BMW X5 that we drove on its international launch. Exclusive Nappa leather upholstery with extended quilting, and new fine wood interior trim strips create a luxurious cabin. From the driver’s point of view there is a leather-covered steering wheel with re-arrangement of multifunction buttons. 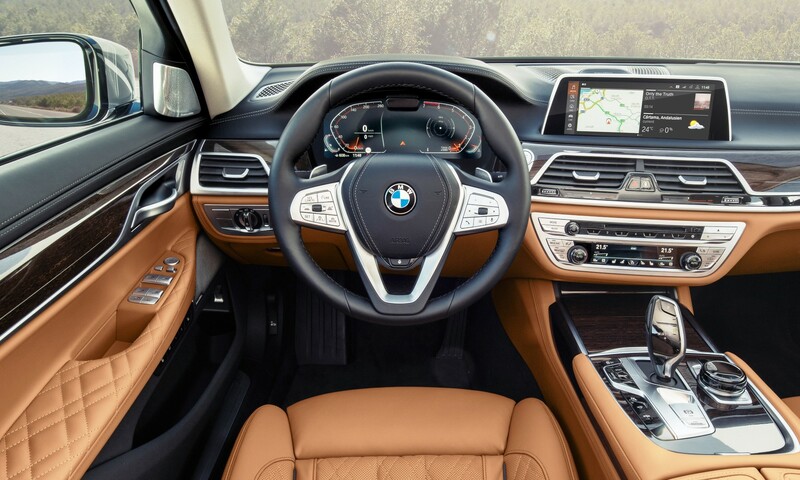 The BMW Touch Command system features upgraded hardware and software. There is also a rear-seat entertainment system with a full-HD touchscreen display. 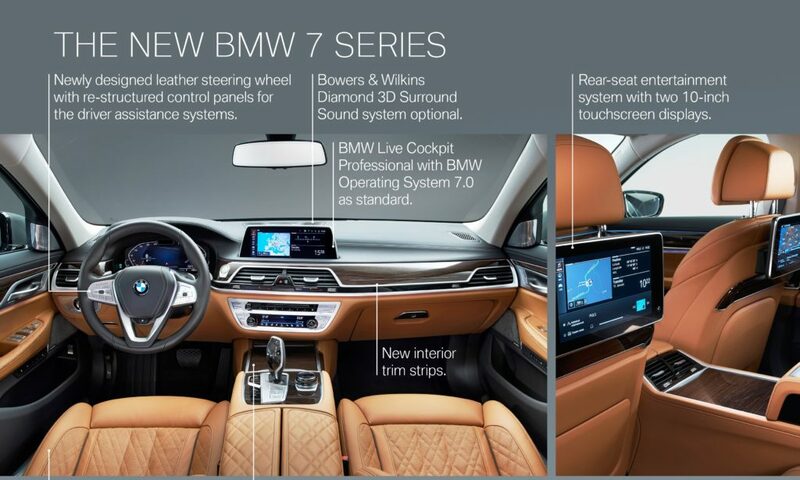 The all-new BMW 7 Series range will comprise of several models, all launched simultaneously, though not all derivatives will be available in every market. 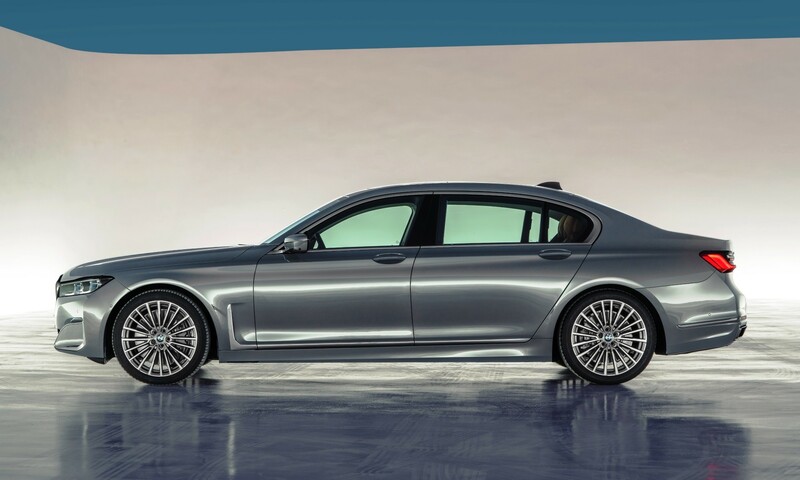 There will be a BMW M760Li xDrive with a V12 engine that produces 430 kW/850 N.m. A V8 (390 kW/750 N.m) will power the BMW 750i xDrive and BMW 750Li xDrive. 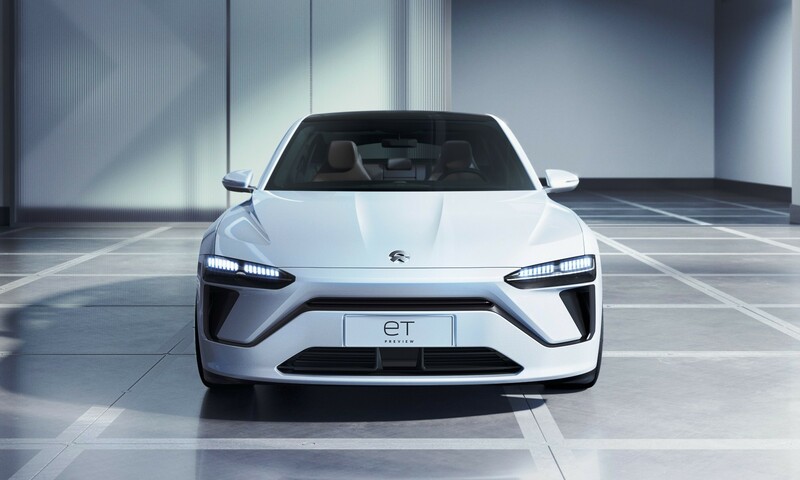 There are also two plug-in hybrid models that are badge 745e and 745Le. 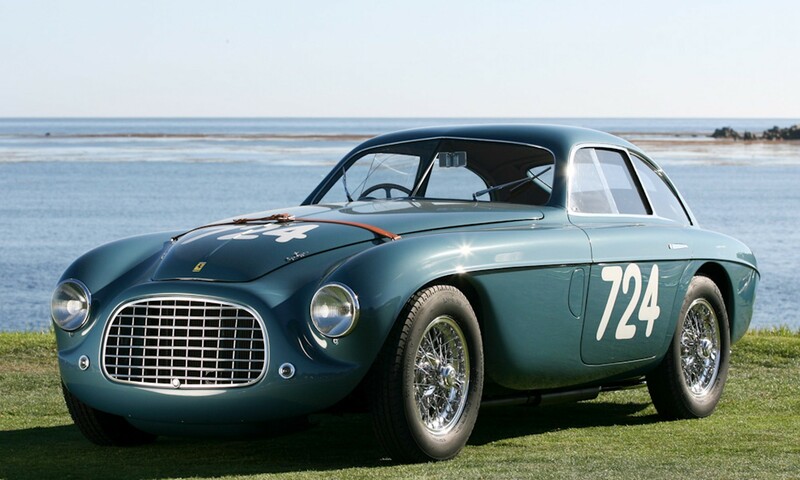 These are powered by an inline six-cylinder petrol engine coupled with an electric motor. Combined power is quoted as 290 kW and 600 N.m. 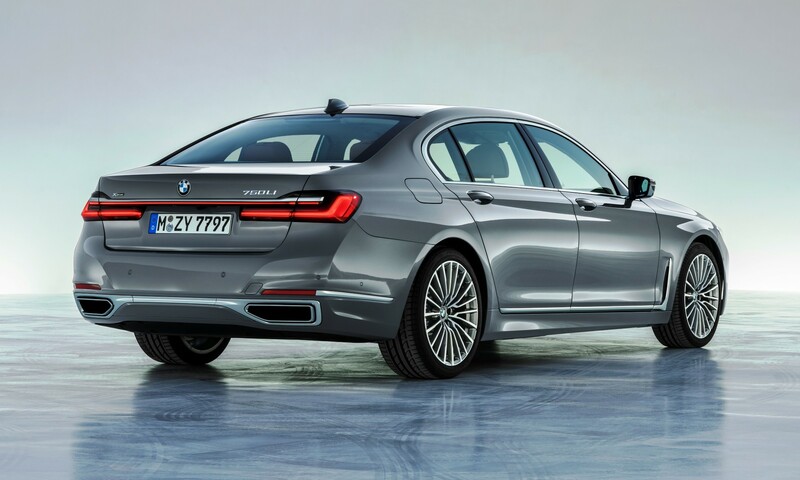 There are three diesel derivatives: the 730d xDrive and 730D are both powered by a 195 kW/620 N.m engine. 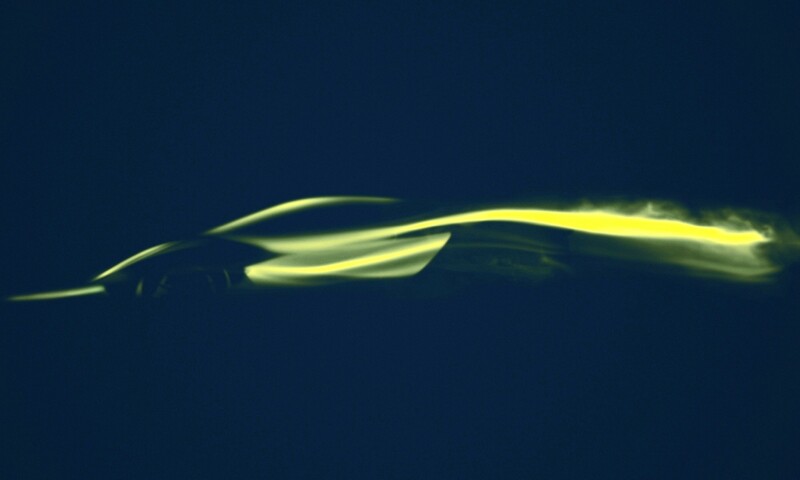 The 740d has 235 kW/680 N.m at its disposal. The range-topping diesel, the 750d has 294 kW/760 N.m on tap. 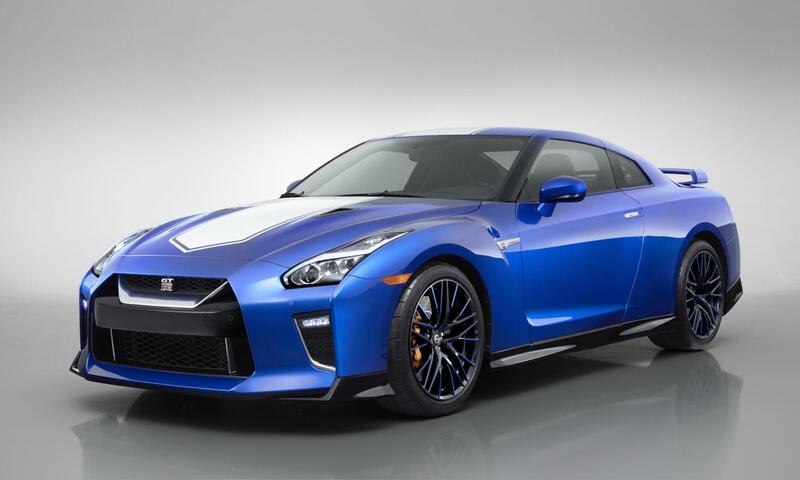 All the diesel engines are turbocharged inline-sixes. 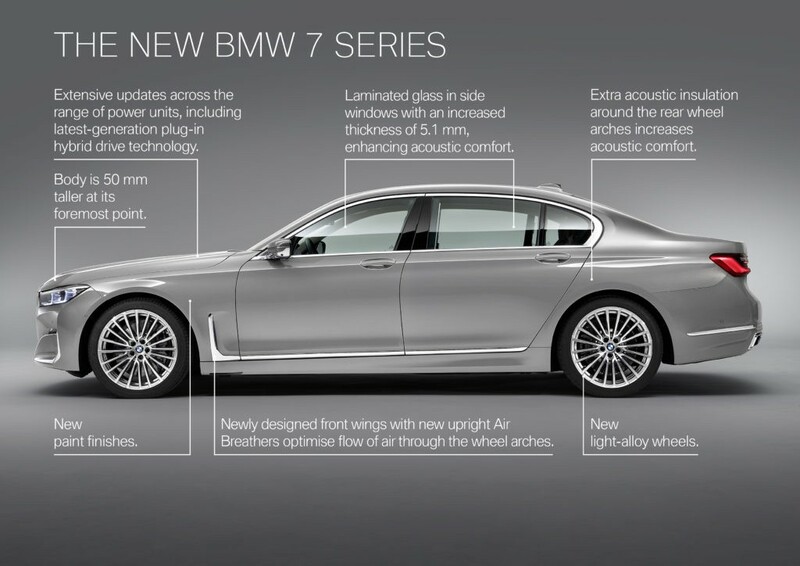 You can see just some of the highlights of the all-new BMW 7 Series in the press material below the video.